Book lovers consider books their heart and soul, without which their life is unimaginable. They tend to stack books on thecoffee table, nightstand and anything else which they could find. This does not really matter to them, but it greatly affects the organization of the room, and to be honest, kills the feeling of having books. If you cannot find them easily, then what the point of having them is! Books must be loved dearly and not treated callously. Thus, in this article, we shall talk about some amazing décor hacks that every bookworm will love, and if they incorporate the same religiously, their abode of books will be no less heavenly. In case you have a huge stack of books and literary memorabilia, get or make for yourself a floor to ceiling bookshelf. The design should not be too showy or heavy and must make the best use of the space available. These bookshelves often provide space for keeping other items such as a television, a ladder, etc. When you decide to arrange the books on the shelf, it is recommended you do it in accordance with categories. If you arrange the books as per categories, it will produce a clean and organized set-up. 2. Get a bookish throw-pillow for yourself to show people how much of a bookworm you are. Bookworms love bookish throw-pillow because it expresses their thoughts and emotions pretty accurately. Besides, its presence in your room will only add to the bookish environment. While there are many general bookish throw pillow available in themarket, you can opt for customised, fandom throw-pillows such as the ones on Harry Potter, etc. Do good research online and get the right throw-pillow to enjoy the best experience with books. If you are bored of regular bookshelf designs and want to experience something different and utterly creative, then you should check out several creative designs available in the market. One of the most popular designs is that of a book tree, which carves out a tree-shaped bookshelf for all the bookworms out there. 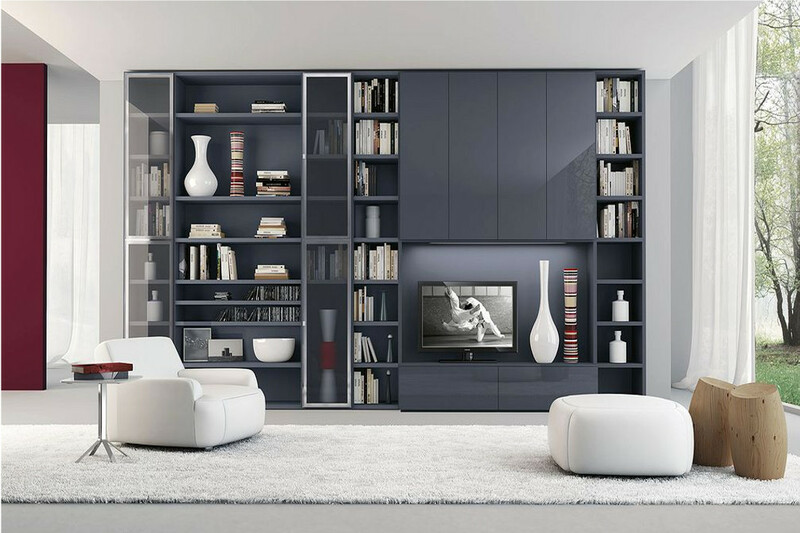 However, there are many other designs, and in fact, you can get your own customised bookshelf by consulting any furniture-maker. For books, anything possible is worthy enough! Books can be read anywhere, anytime, but we often get this craving to read them in a quiet, relatively dim atmosphere, especially if the story in the book relates to such atmosphere. So, what to do? Of course, we get a good, stylish table lamp. Don’t just buy any other lamp; buy the one that suits your taste in certain categories of books for example, if you are into English culture, there are many Victorian-styled lamps available in themarket, or if you read manga comics or graphic novels, get customized fandom lamps to satisfy your hunger.